It wasn't until our husbands had their first visits to our home sweet home of England, that we really paid attention to tourist spots and monuments. It's funny because here in the States, when we tell people we are from Manchester, we get one of two responses. First 'Ahhh, Manchester United,' and second 'do you know the Queen?' 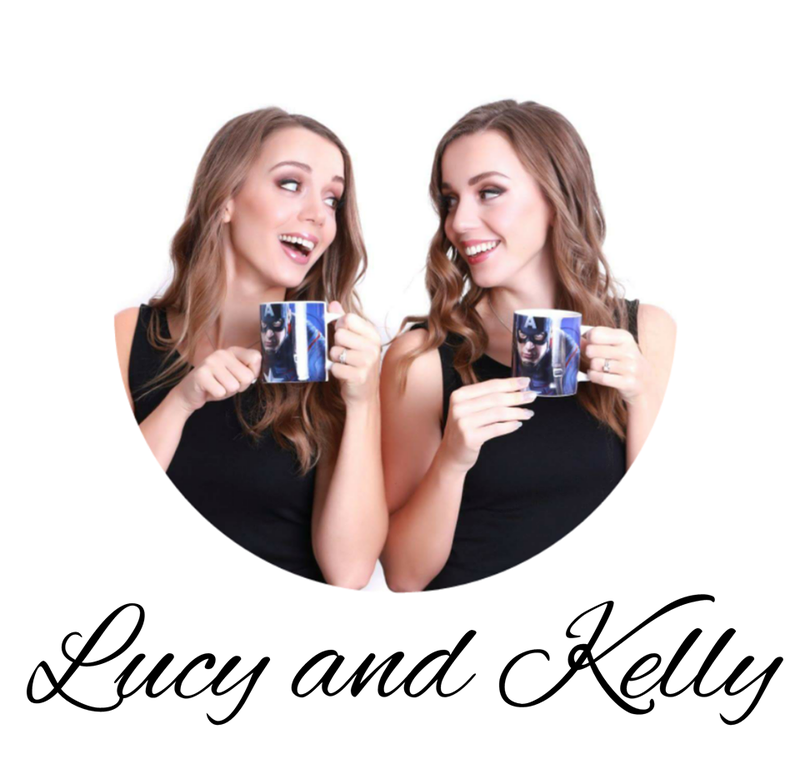 We would feel somewhat ashamed to admit that "no we personally do not know the Queen" and secondly, that it wasn't until Kelly's Chris came to England that we actually visited Buckingham Palace. Since Chris' trip seven years ago, we have made many a trip to London, specifically to see the sights that London is famous for. In addition, through wrestling, we've been able to explore London and spend time there and enjoy the quaint cafe's, cool markets and awesome night life it has to offer. Alas, our trips are not always long enough to see everything, so today we have a list of things we still wish to experience in our home's capital and also a few things we feel you definitely need to check out, if you haven't already. 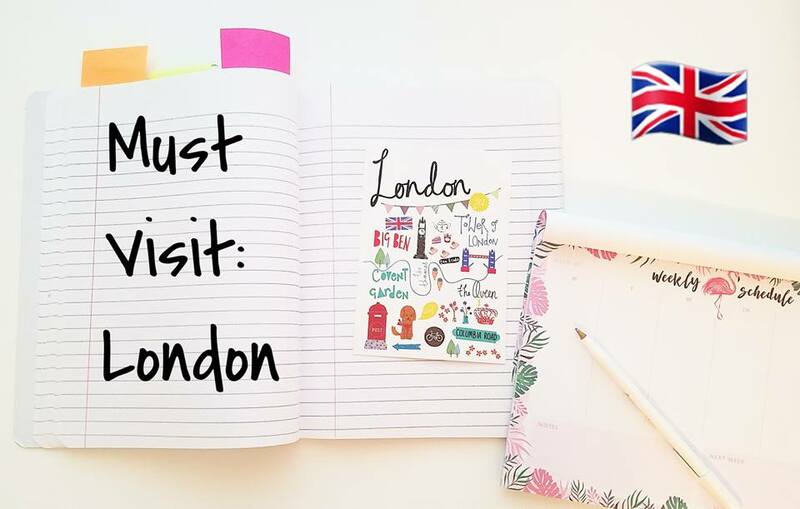 Thanks to Discount London, an awesome website that has tons of discount codes and special offers, these experiences can be possible and easier on your wallet. We have walked past The London Eye and taken pictures with this famous landmark in the background, but we have yet to actually go on it. Looking at pictures, we think this would be something we would love to do at night, it looks magical. The idea of being able to look out across London and take in the gorgeous view of the city below lit up like fairy lights makes us smile. We think it's something our husbands would really appreciate too and with Discount London you can save up to 41% on tickets and bundles! You just have to mention the words Harry Potter to us and you will have our attention. To actually get to walk around London and pin point the places that Harry Potter was filmed would be awesome. The idea of that magical world connecting with our real world, uh, it sounds perfect. Excuse us while we go grab our cloaks and wands. Furthermore, these guided tours share more British TV history that would be so interesting to learn about, from the likes of Downton Abbey and James Bond. This is something that Kelly's Chris is eager to experience. Looking through the pictures on Discount London, it looks beautiful. He loves zoo's and Aquariums and loves to tick them off his list in every place he visits, so next time we head to London this is definitely a must visit. No matter how many times we walk through the door of this place - we've been three times - it gives us goosebumps. 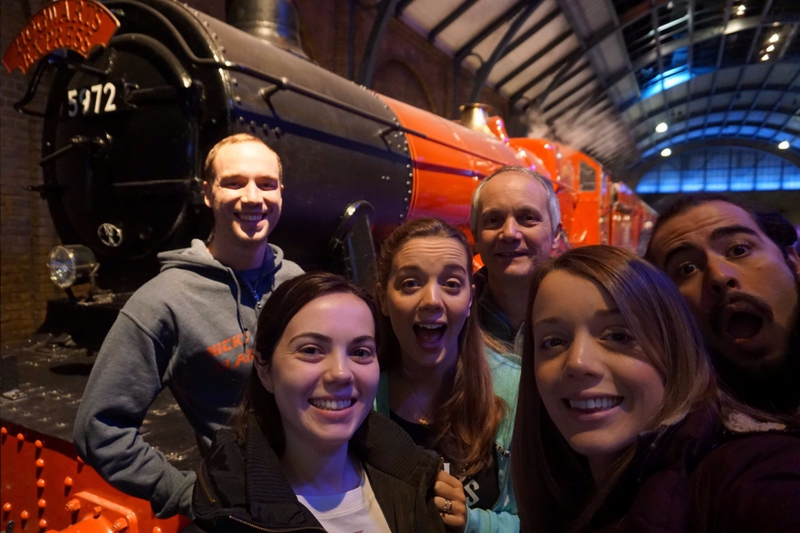 We could spend all day ogling the props and just being surrounded by the Harry Potter world we love so much. We've ticked off seeing Hogwarts in the snow and the Hogwarts Express, but now we are eager to see The Forbidden Forest. It makes us so happy that they keep adding to it, because in all honesty, we want it to be around forever. This is something that just makes us happy. When we hear the words Afternoon Tea, we can't help but smile. We don't know if it's a getting older thing or the fact that we have been away from the UK for so long that our hearts pine for all things British, but we're always on the hunt for the best places for Afternoon Tea. Discount London offers discounted rates on some wonderful Afternoon Tea experiences, such as Afternoon Tea at The Grosvenor or Browns. We admit to drooling over the adorable pictures we have seen, it all just looks so cute and proper. This is definitely on our photography to do list. 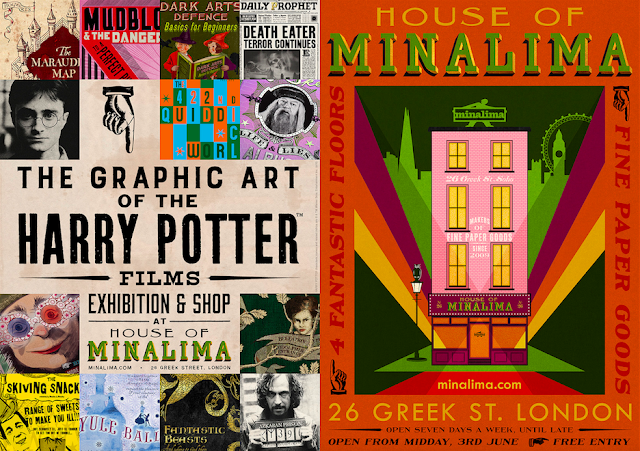 Like kids in a candy store, we know we are going to want to buy EVERYTHING when we finally visit the MinaLima store! Just look at it! 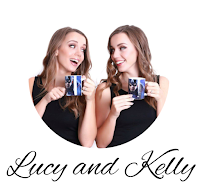 Surprisingly enough, we only found out about this store a few months ago and immediately sent all the links to Jen, ( our 'little' sister) It's no exaggeration that it's a must for all Potterheads. The creativity and talent that goes behind these designs and for bringing this incredible book to life is phenomenal. We owe MinaLima a lot!!! Do you have a London Bucket List? Or what are some of your favourite places to visit in the City?